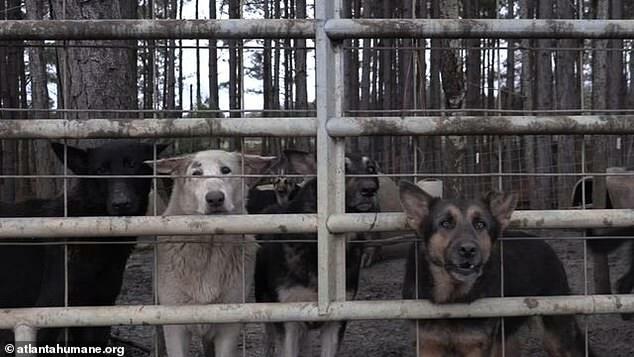 A Georgia woman faces animal cruelty charges after 450 neglected German Shepherds were found living on her properties in filthy conditions while under her care. 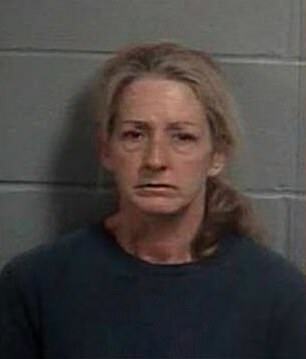 Belinda Powell, said to be a dog breeder, was charged after the animals were discovered on two properties she owns in Georgia’s Candler and Montgomery counties, according to WSBTV. The dogs were rescued by the Atlanta Humane Society and local police departments on Saturday and Sunday, according to reports. 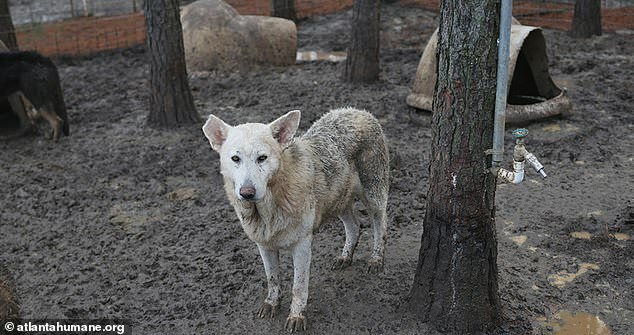 Animal Law Source founder Claudine Wilkins, who was on site during the rescue, told the news station that the animal rescuers were ‘walking in mud and feces up to our knees’ when they went to retrieve the dogs. 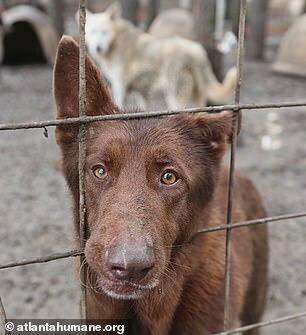 Misseri also said that the people that lived in the neighborhood around what is being described as puppy mills have been calling attention to the animals’ treatment for a long time in order to get the mills closed down. While some of the dogs are expected to be fine, others suffered from serious injuries, including one dog that had ‘mucked up eyes’ and could hardly see because they were ‘all clouded over,’ according to Wilkins. All dogs were given a basic medical exam on-site, the Atlanta Human Society said, noting that the dogs that were most in need of medical attention were transported to the organization’s facilities in Alpharetta and West Midtown for treatment. The dogs’ treatment, care and housing is expected to be expensive, Wilkins noted. 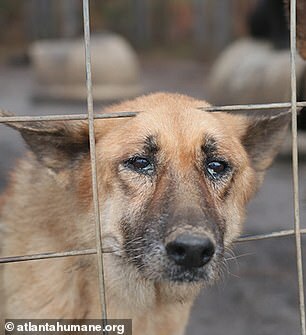 It’s unclear why Powell was keeping so many dogs in such terrible conditions, but Wilkins suspects that the dog breeder’s motivations were monetary. 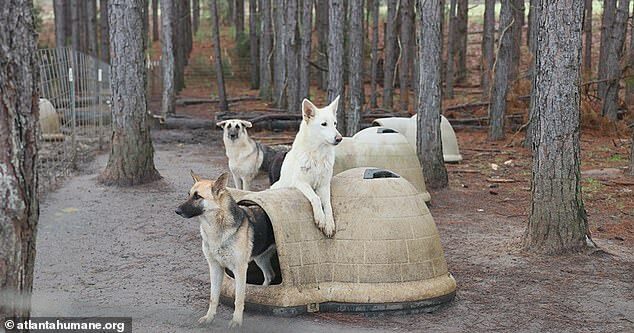 Several organizations are raising money to help take care of the 450 dogs that were rescued, including the Atlanta Humane Society and Guardians of Rescue.